Ringtones are a fun way to customize your phone and show off your own style while being notified of incoming calls. If you use your favorite song as your ringtone, it maybe a wonderful and cool thing for you and your iPhone. You may know that Apple Music is an online streaming music service. 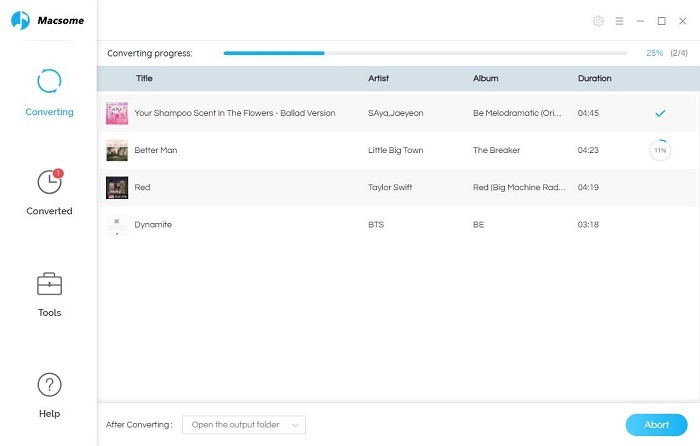 Though you can free download music songs and then play them offline, you still can't transfer them to your computer, or move them to other place as you like, for the DRM limitation of Apple Music. 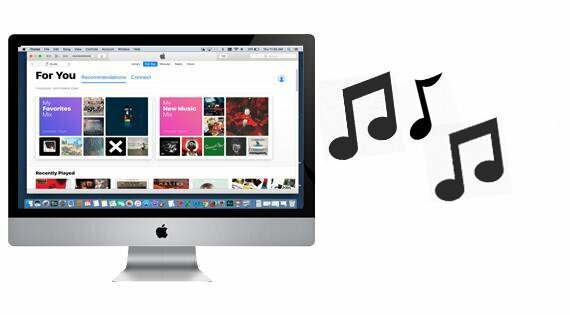 Moreover, you can't set the Apple Music songs as your iPhone ringtone directly, unless you can remove DRM from the Apple Music songs and convert to MP3 or other audio format. You can not only set the converted Apple Music songs as your iPhone ringtone, you can also set them for other mobile phone if it is necessary. There is no need to worry about the conversion problem. 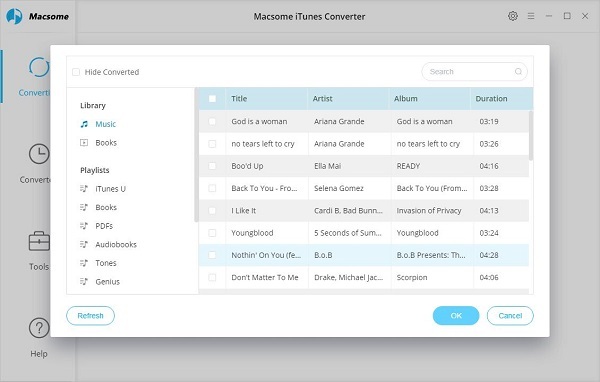 Macsome iTunes Music Converter is an amazing Apple Music DRM removal and file Converter, With it, users can easily convert Apple Music files, audiobooks, or other downloaded music files from iTunes or Apple Music to MP3, FLAC, AAC or WAV format. Meanwhile, you can keep the converted Apple Music song even after you cancel the Apple Music service. First, go to download and install the iTunes Converter on your PC, run it. If you are a Mac user, please download the iTunes Converter for Mac version. Second, click the button "+ ", you can choose the different iTunes library to add the audio files to convert. 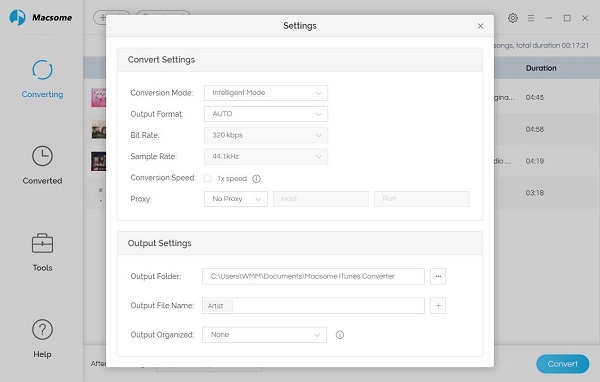 Third, click Setting button to set the output format and output path before the conversion as your need. Now after finishing the conversion, you can play the unprotected MP3 / AAC music songs wherever as you like. Now you can creat a iPhone ringtone from the converted music files. 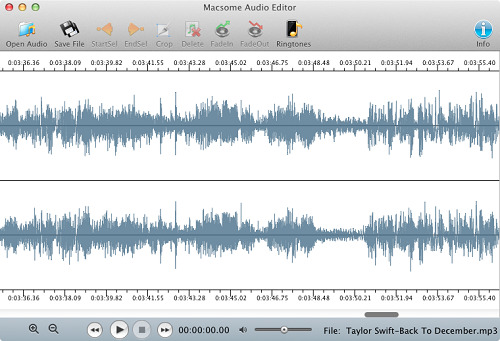 Here are kinds of freeware ringtone makers to get it, like Macsome Audio Editor, Syncios Ringtone Maker and so on. 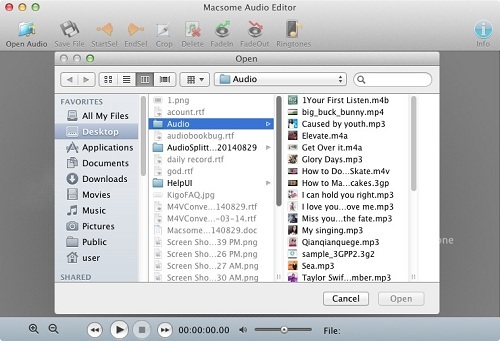 Step 1, Install and run Macsome Audio Editor, and click Open to add an audio in main window. Step 2, Click Play button, and now you can press Start button to start selecting automatically. Step 3, If you want to end selecting, press the button End. This selected audio can then be cropped around, delete, or faded ect. Step 4. Click Crop button, you may see the leaving only the selected audio. Step 5, When you finish audio editing, please adjust audio settings and save it. Step 6, please find the ringtone file you just imported into your iPhone and set it as your special ringtone.